Portorož is one of the top congress destinations in the northern Adriatic. 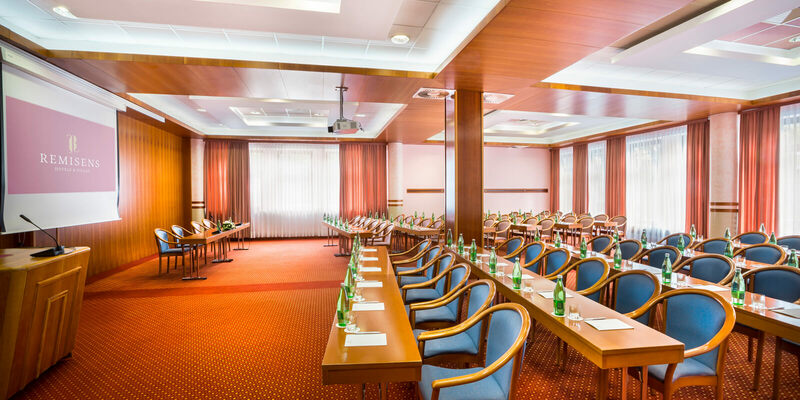 Organising international events is easy due to its good transport connections (the destination can be easily reached from the directions of Ljubljana and Trieste) and the proximity of international airports. Your business event can be even more interesting thanks to the wide range of services and facilities on offer and its location close to the coast. 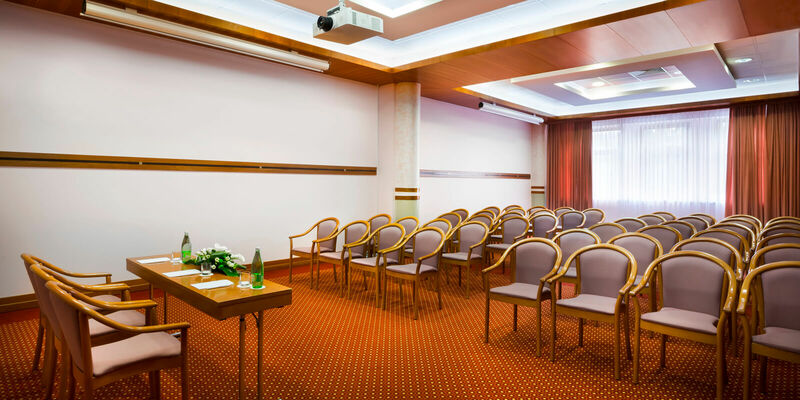 The Remisens Hotel Group in Portorož offer the highest level of professional service and flexibility for the organisation of events. 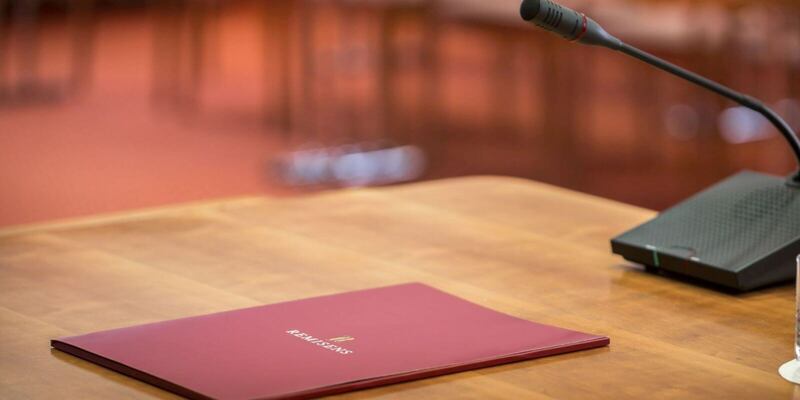 The Metropol Congress Centre is one of the most popular venues for all types of gatherings. It is located in the immediate vicinity of the sea, the centre of Portorož, and the neighbouring town of Piran, which is known for its culture, music, museums and other cultural events and monuments. 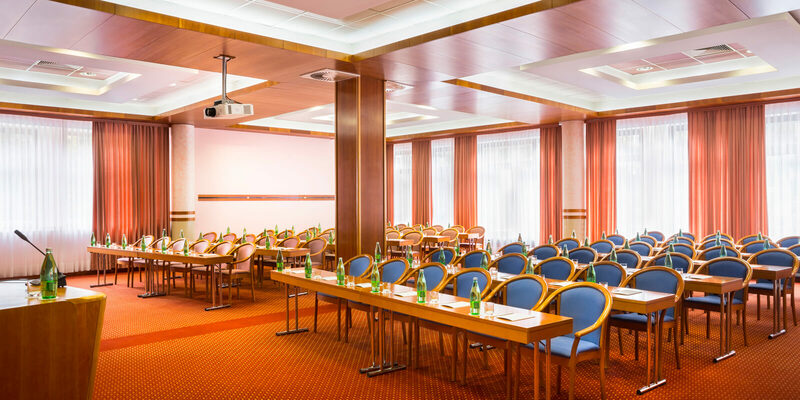 The hotel has a long tradition of hosting business events. Its 5-star category guarantees top service and attention to even the finest details. 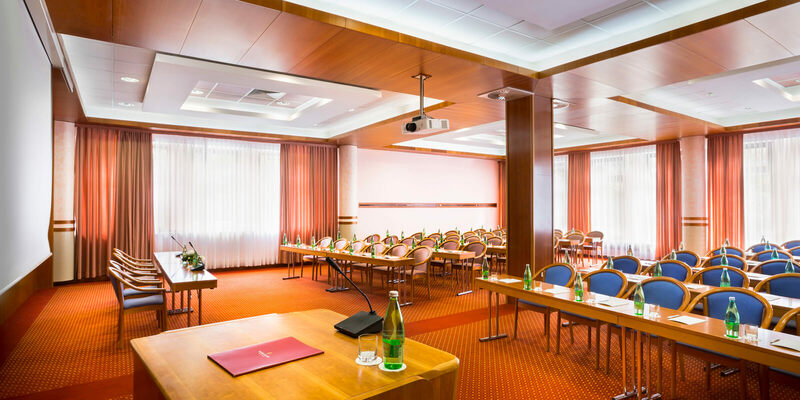 The conference facilities include five halls of various sizes and capacities. The largest hall can seat more than 200 participants. Learn more! 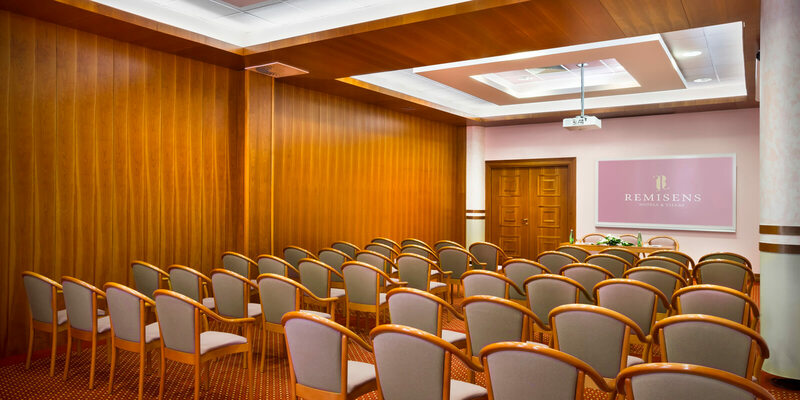 The hotel offers a small hall for business meetings, presentations and other types of small business meeting. 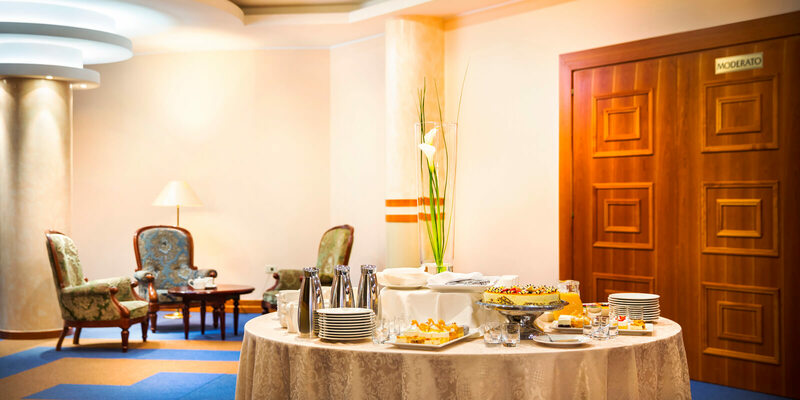 The Remisens Hotel Lucija offers a wellness centre, an indoor pool complex, a restaurant, and all other services and facilities for working holidays. Learn more! 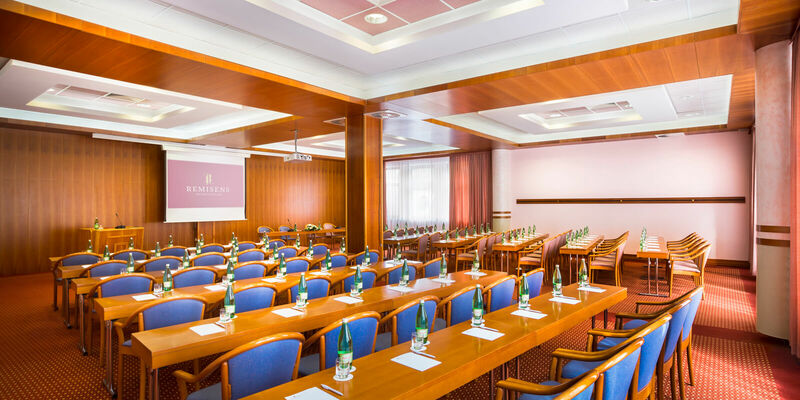 The excellent location of Portorož (near the Croatian and Italian borders) is a great advantage when organising your business event. Various forms of transportation and transfer are available to you on site. You can travel to Portorož by road, sea, rail, or air. Visit the nearby medieval town of Piran, which is located just 3 kilometres from Portorož. When travelling by car, Portorož is accessible by highway from the directions of Trieste (Italy), Ljubljana (Slovenia) and Pula (Croatia). When travelling from the direction of Trieste, you can also use the alternative route: Trieste – Koper – Izola – Portorož. Guests traveling from the direction of Ljubljana can take the Ljubljana - Koper – Izola – Portorož route. If you’re travelling from the direction of Pula (the Croatian part of Istria), you can use the following route: Pula – Rovinj – Poreč – Umag – Portorož. Portorož Airport is located in Sečovlje, only 7 kilometres from Portorož. Since it is rarely used for international flights, guests can opt for the airports at Venice (Marco Polo Venice - 190 km from Portorož), Ljubljana (140 km from Portorož), Trieste (80 km from Portorož), Pula (90 km from Portorož), Rijeka (100 km from Portorož), or Zagreb (250 km from Portorož). Even though Slovenia has very good railway connections to Austria, Germany, Hungary and Croatia, there is no direct connection to Portorož. Nevertheless, you can travel by train from Ljubljana to Koper and then continue to Portorož by road. 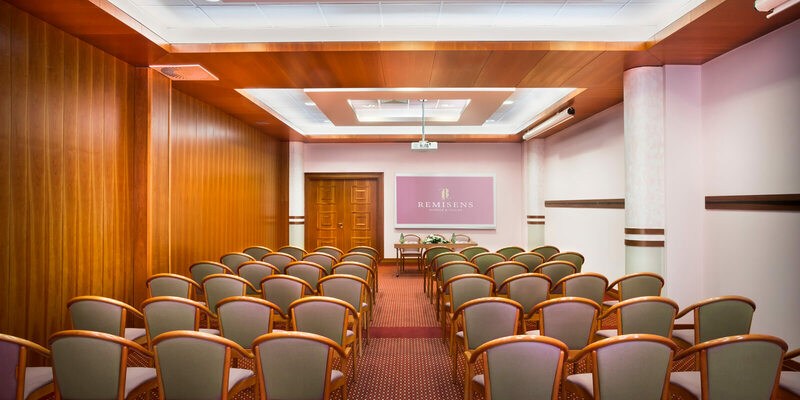 The Remisens Premium Hotel Metropol is an icon of the Gulf of Portorož, and its five stars promise the highest level of service. 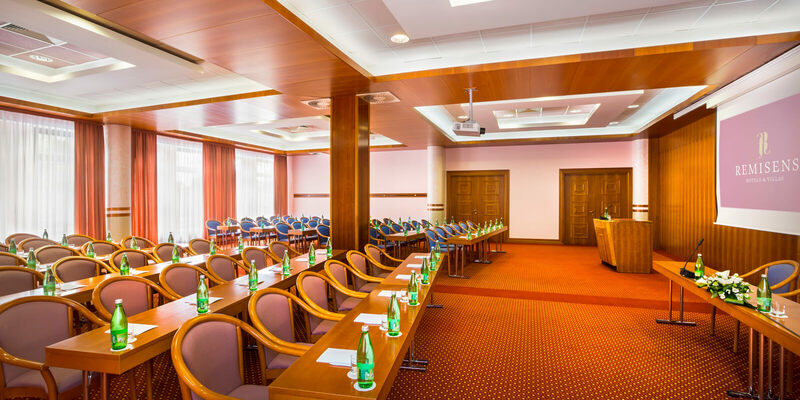 The venue is perfect for the organisation of all types of business, academic and other types of event, regardless of the size of the group. Organisers can choose from among five halls of different sizes and capacities. If necessary, the two largest halls can be joined to further increase capacity.